Possession (KCRW’s UnFictional) is a story about the time when a woman became possessed by vodou spirits in Leth’s family home in Jacmel, Haiti. He travels back to the country 15 years later to participate in vodou ceremonies and find out what happened that time. iTunes link here. The Sound of New York (Danish National Radio P2) Is there a “Sound of New York”? Kristian Leth explores the history of notated music and interviews three generations of New York composers. Steve Reich, David Lang and Nico Muhly tell the story of their music and the city. This series is both an introduction to these composers – as well as Morton Feldman, John Cage and others – and a meditation on New York City’s meaning for new music. Beethoven’s 9 Symphonies According to Kristian Leth (Danish National Radio P2)The Beethoven Paradigm. What is it? Who was the composer Beethoven? How did he change music? And does it still matter? Through interviews, sound clips, storytelling and of course music, Kristian Leth guides the listener through Beethoven’s 9 symphonies. Charting a journey that begins with a cocky composer’s genius and ends with the symphony that changed the very fabric of music. 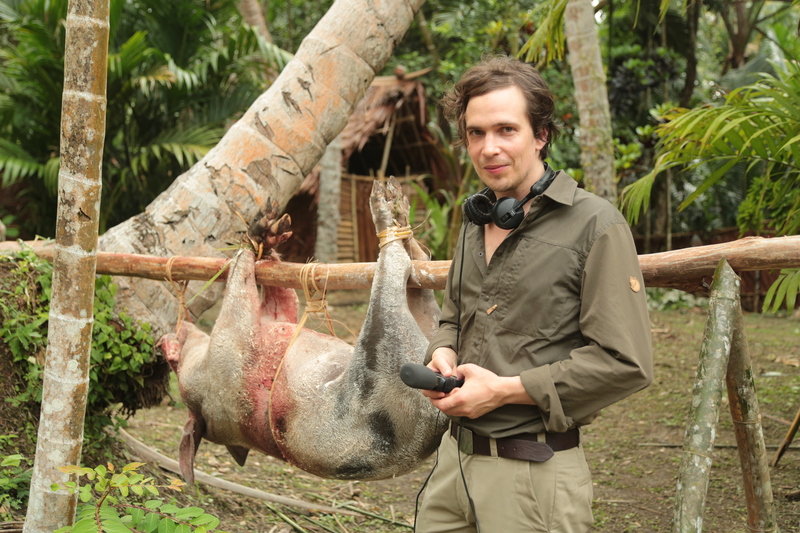 Another World 1 & 2 – Documentaries from Papua New Guinea’s jungle (Danish National Radio P1)Traveling deep into the jungles of the world’s most uncivilized country, Kristian Leth is the witness to a 3 day long mystical ritual, scarring the bodies of the boys destined to become men with the spirits of crocodiles. In a tribe still practicing their prehistoric magic, he sees how ritual transforms human beings. 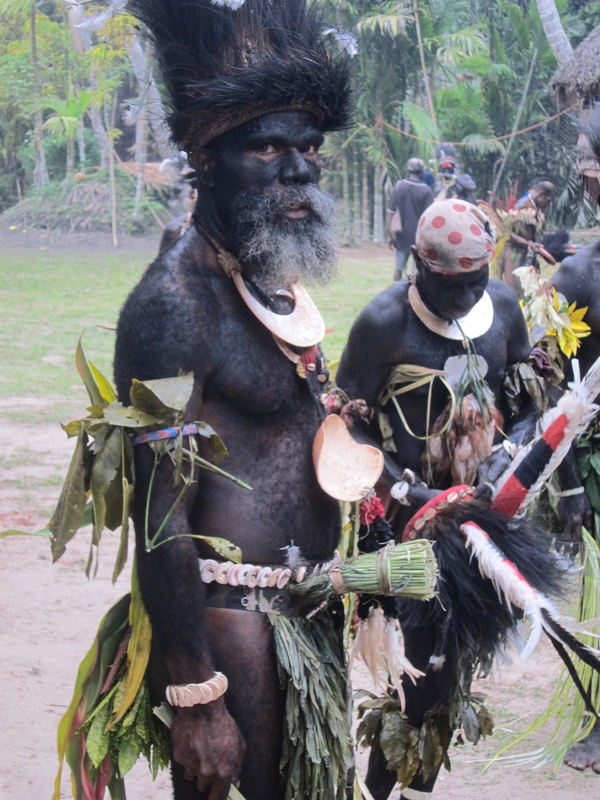 Going further up the mighty Sepik River, he visits a tribe who have only seen visitors once before, in 1996. But here he finds a dark, tragic surprise. 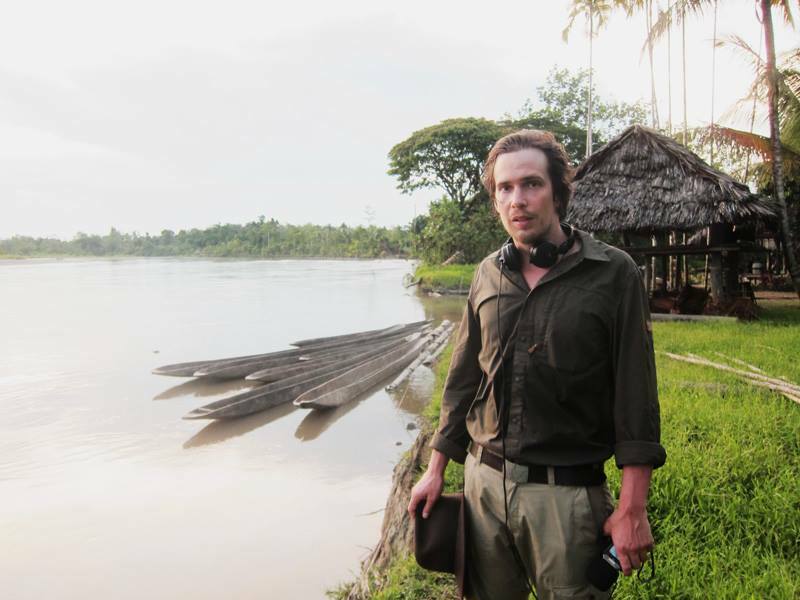 ‘Another World’ is a radio documentary in 2 parts and a meditation on remoteness, culture and humanity. Wagner’s Ring According to Kristian Leth (Danish National Radio P2) – Awarded the Prix Italia 2014. Nominated for a Prix Europa 2014. Motivation from the Prix Italia website.”We are taken into a highly original journey through Wagner’s Ring. We hear Kristian Leth’s responses to the greatness of Wagner’s music. His informal discussions and interviews with friends and experts enlighten both literary topics, musical structures, and how Wagner is a source of inspiration to modern popular music. Roskilde Festival for Danish National Radio P3 in 2007.